Wear Green. Talk Hips. Donate. 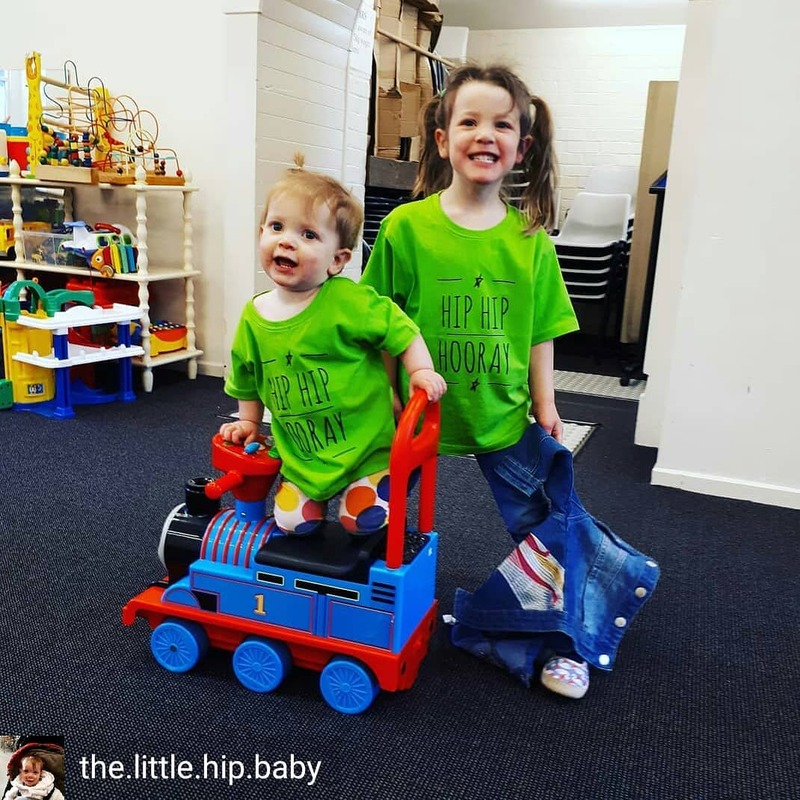 Healthy Hips Day is dedicated to raising funds for Healthy Hips Australia to go toward our goals to increase awareness for hip dysplasia, improve early diagnosis rates and support those impacted by the condition across the lifespan in Australia. 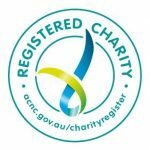 It's not too late to register your school, early childhood centre, business or event to participate! Hip dysplasia - isn't life threatening but it can be life changing. 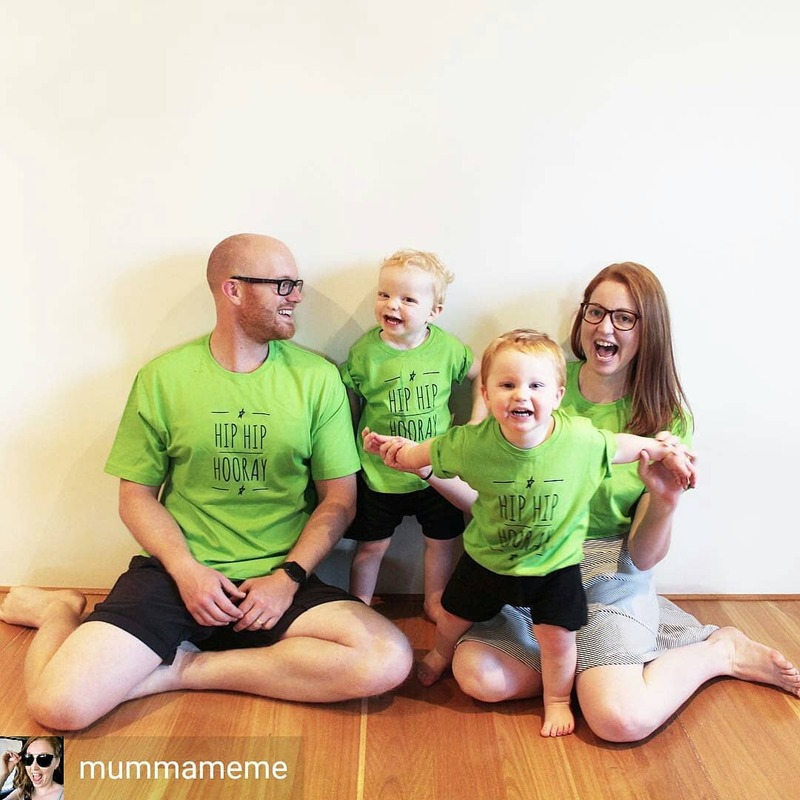 Approximately 11 children a day are diagnosed with hip dysplasia in Australia, and the incidence of late diagnosis is rising. Late diagnosis means longer treatment, often months of restricted movement in a brace or plaster cast, a greater chance that painful, invasive surgery will be needed, and a higher risk of complications. All of which can, in many cases, be avoided if hip dysplasia is diagnosed and treated in the first few months of a baby’s life. Awareness and education are key to stemming this trend. 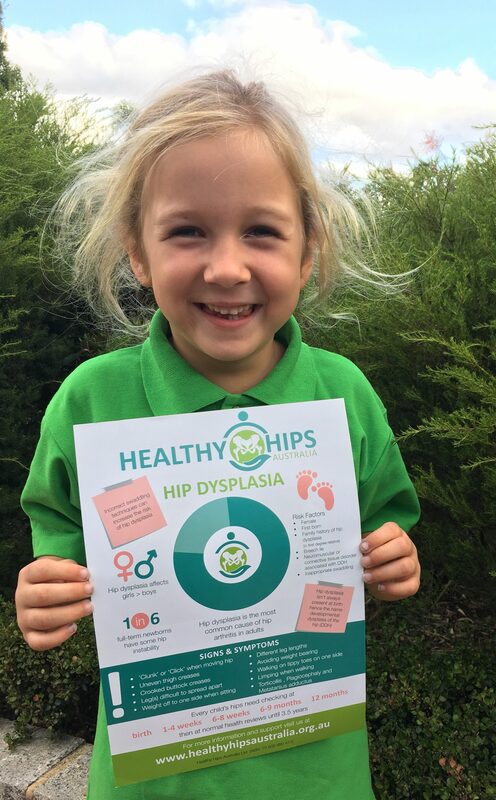 Healthy Hips Australia’s Healthy Hips Day aims to increase awareness of hip dysplasia, so that no child need unnecessarily face lengthy and painful treatments. 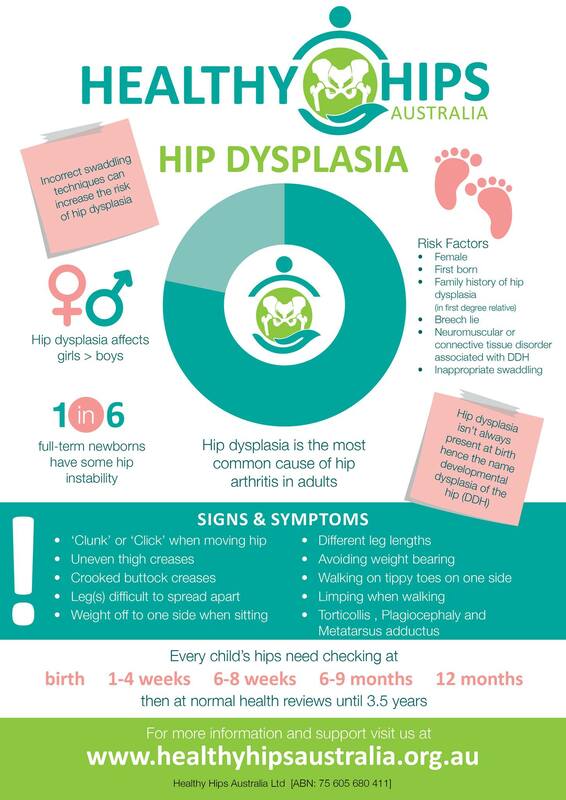 For more information about hip dysplasia see our Hip Dysplasia Toolkit. 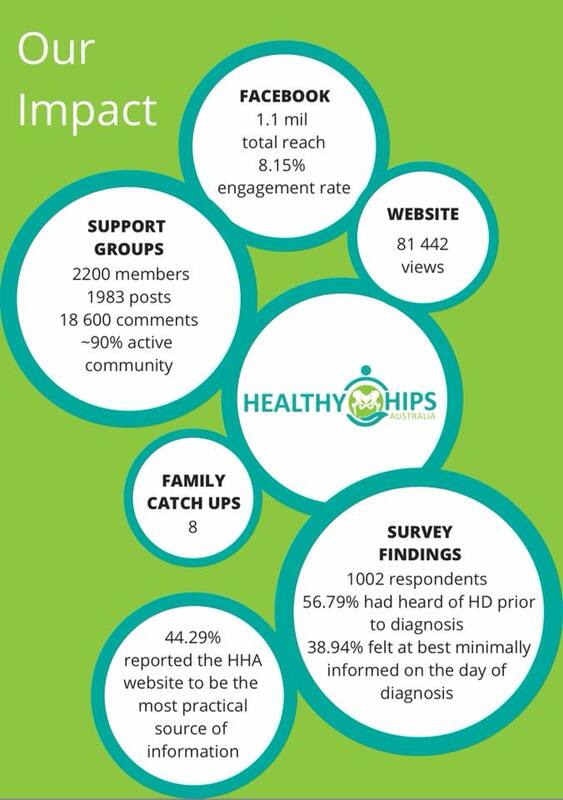 Our ability to put hip dysplasia on the national agenda depends on passionate people volunteering their time, talking about their experiences and supporting Healthy Hips Australia through donations and fundraising. reduce the incidence of late diagnosis. 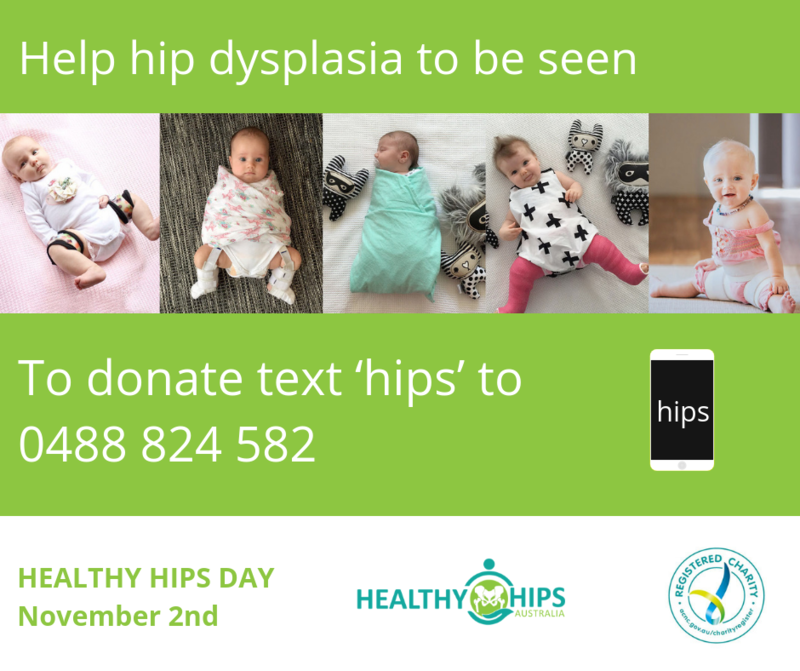 Let’s wear green, raise funds and talk hips together on November 2nd to help hip dysplasia to be seen! Share your story: Raise awareness of hip dysplasia by telling your personal story. You can share your story in your school newsletter, with your local newspaper, on your local radio station, or with an online community. Please be sure to mention Healthy Hips Day and Healthy Hips Australia. You are welcome to also share our media releases. 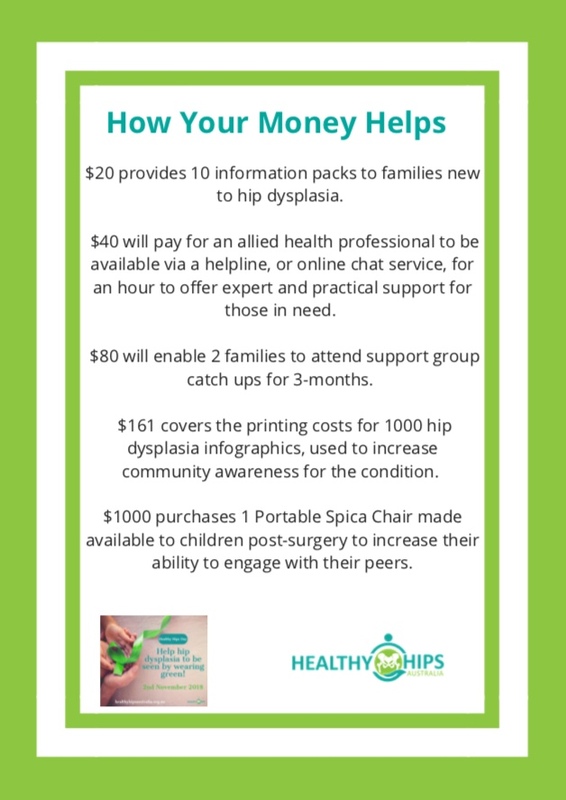 Distribute flyers: Download and print the hip dysplasia infographic. Share it with your GP, paediatrician, local pharmacy, child/maternal health nurse, orthotist, physiotherapist, occupational therapist, chiropractor, childcare provider, and playgroup (and any other services you might interact with). Some local councils offer support for volunteers, so ask them for assistance in printing the flyers. Don’t forget to let us know how you go so we can track how far the word spreads. Spread the word: Comment, Like and Share the Healthy Hips Australia Facebook Page and Instagram posts related to Healthy Hips Day. To make sure you see these posts, please be sure to follow us on these platforms. *Donations over $2 are tax deductible. Click the 'donate now' button to donate online or donate via our sms giving number by texting 'hips' to 0488 824 582.